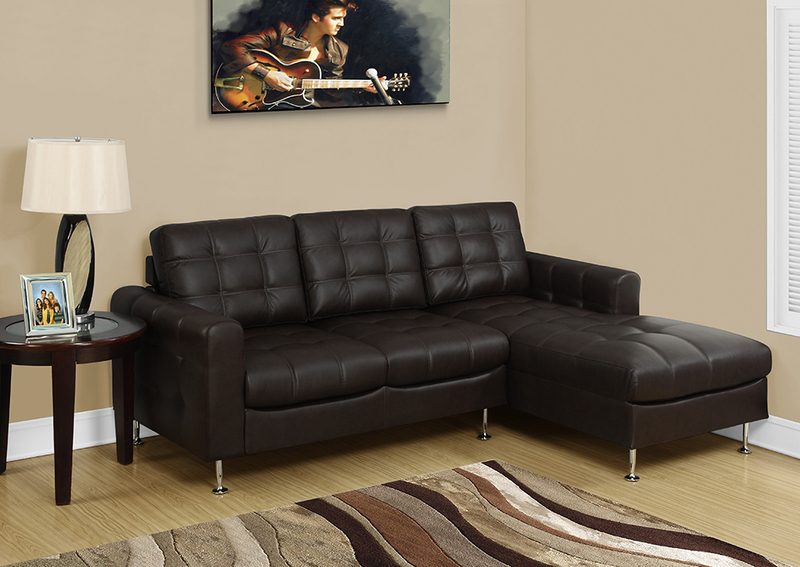 I-8435WH-BK-BR Sofa Lounger is available in the following dimensions 91″L x 64″W x 37″H for $998.88. 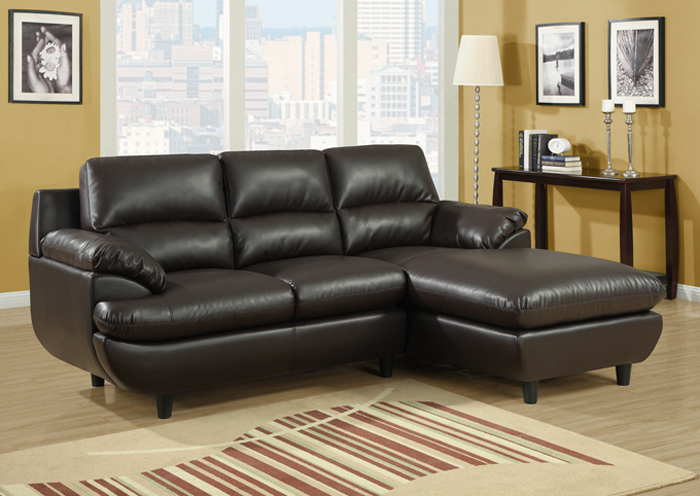 This large sofa lounger will provide plenty of seating space for friends or family. 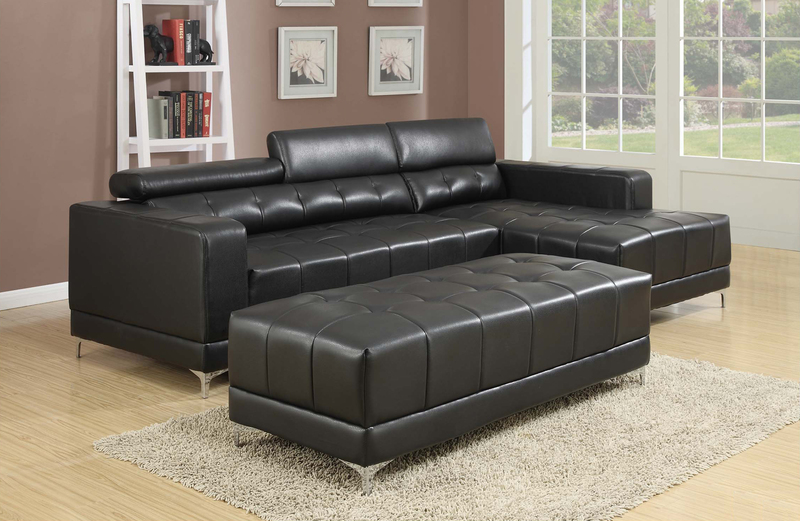 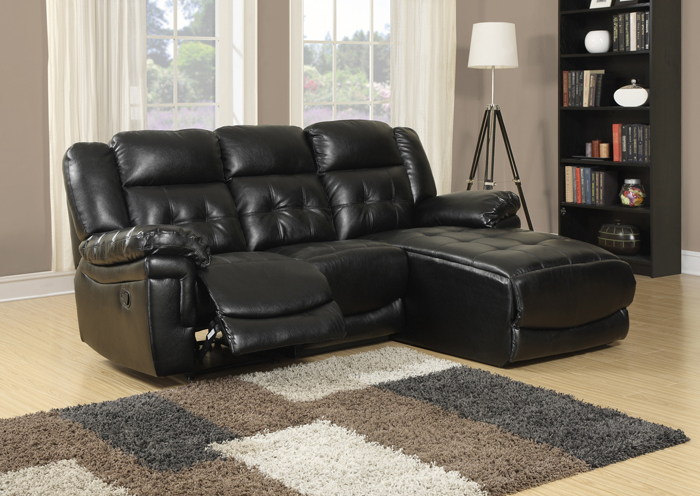 This sleek contemporary sectional sofa will give your living room a sophisticated style. 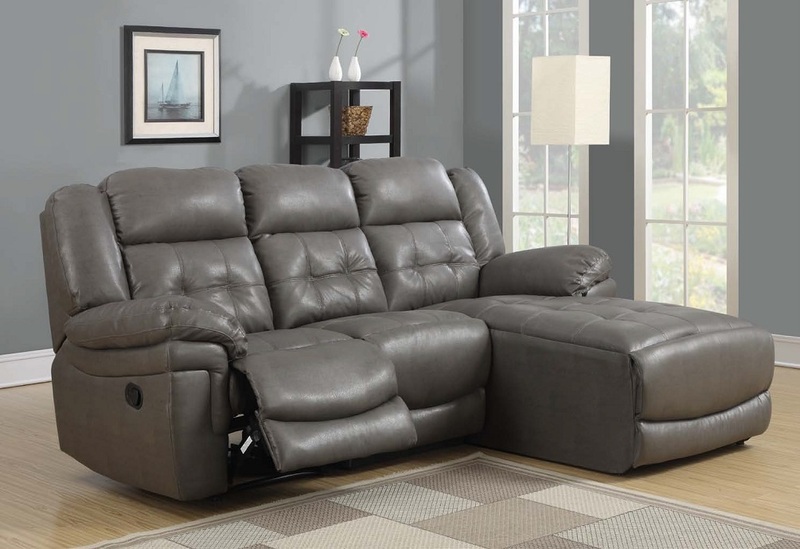 The exquisitely cushioned seats and backs will keep you cozy while offering ample space for many to relax. 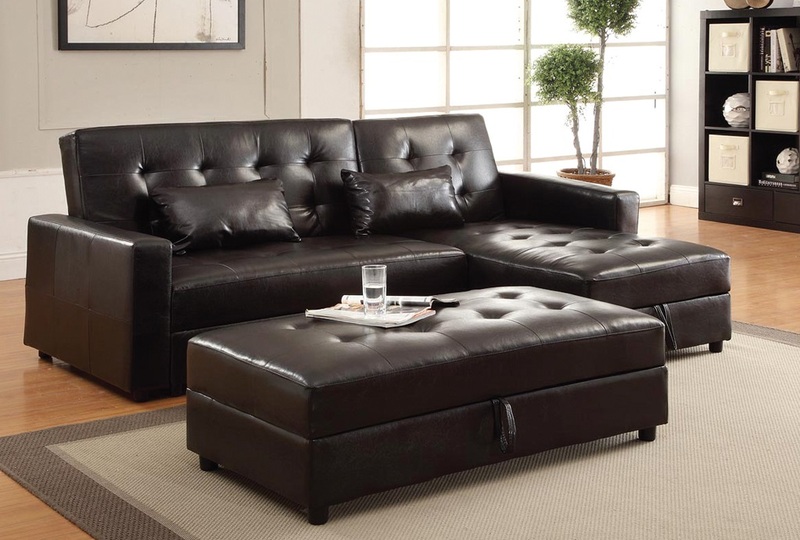 This sectional features a lounger so you can take comfortable naps or simply stretch out while watching TV. 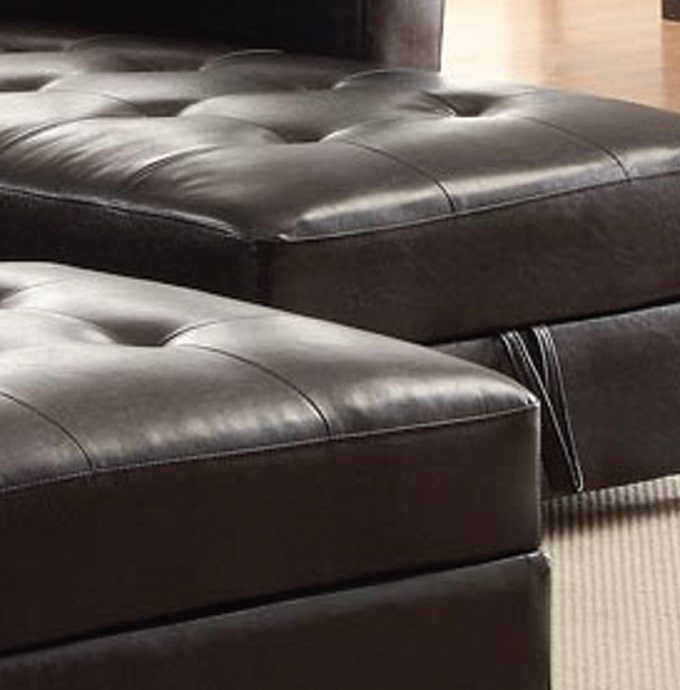 The accent stitching, sleek rounded feet and white bonded leather add the perfect finishing touch.